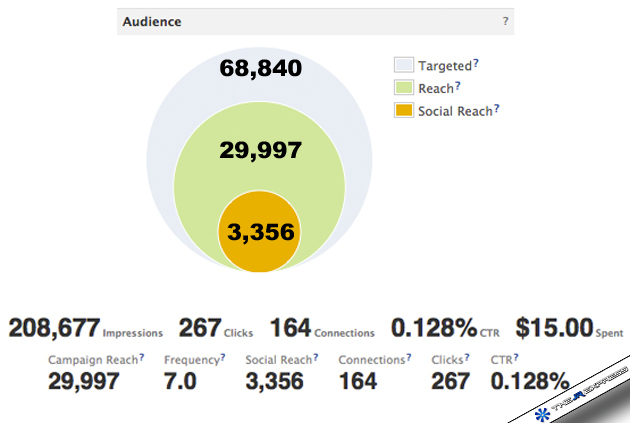 What Can You Do With 15$ Worth of Facebook Ads? Last month, I won a coupon of 25$ worth of Facebook ads after participating to a webinar organized by Facebook entitled: Marketing Bootcamp which was very interesting by the way. I learned some new stuff, made sure I understood well the basics of Facebook marketing and got a better understanding of some concepts that were unclear in my mind. I decided to spend this money on two different ads for my page The JR Express: A traditional one leading you directly to like my page with a 15$ budget and a second one leading you to my post Be The First to Try The New YouTube Design ! – How To Get It? with a 10$ budget. 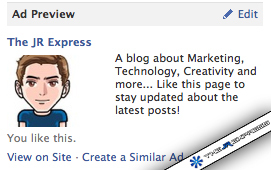 First, I can say that I really loved my first hands-on experience with Facebook ads. 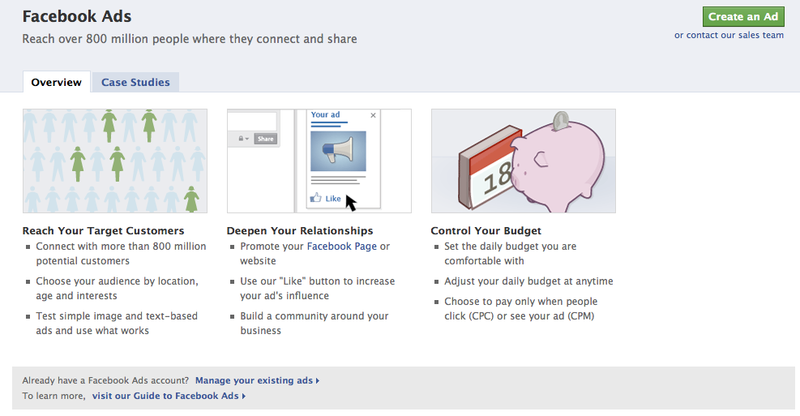 Second, and most importantly, I realized that you can do a lot with only 15$ worth of ads on Facebook! I know those numbers are not impressive when compared to what a company would like to achieve through Facebook ads but, don’t forget that those results were reached with only a tiny budget of 15$. If you can achieve this much with this small amount of money, what about companies that have marketing budgets at least a 100 times bigger than this one? Isn’t this a proof that online advertising specially on social networks like Facebook is much more efficient than traditional advertising in terms of money, reach and targeting?